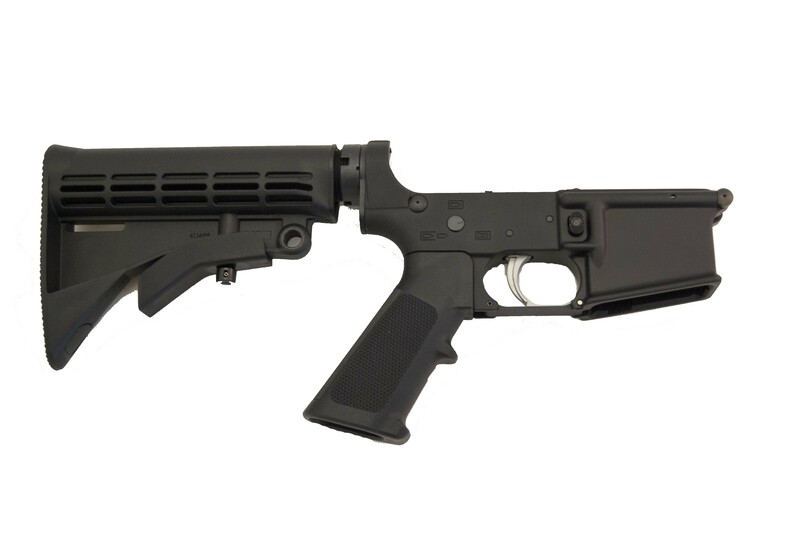 Works with standard AR15 components and magazines. The bolt catch pin hole has been threaded for a 6-32 dog leg screw. The rear takedown pin detent hole is threaded for a 1/8" 6-32 set screw. The lower is also threaded for a 1/4"-28 nylon tipped upper receiver tensioning screw. All three screws are included with the lower. 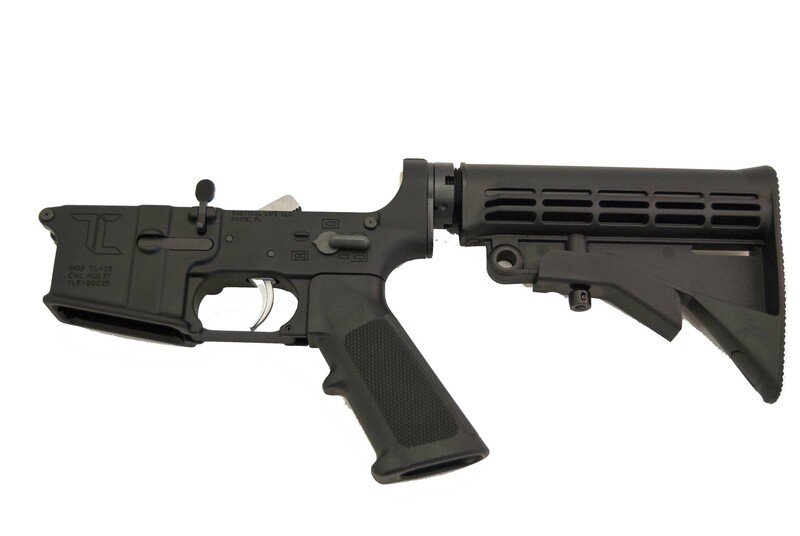 Firearm purchases – We only ship to valid FFL dealers. Please contact your local FFL receiving the firearm to verify their transfer fee and to ensure they will receive your transfer. 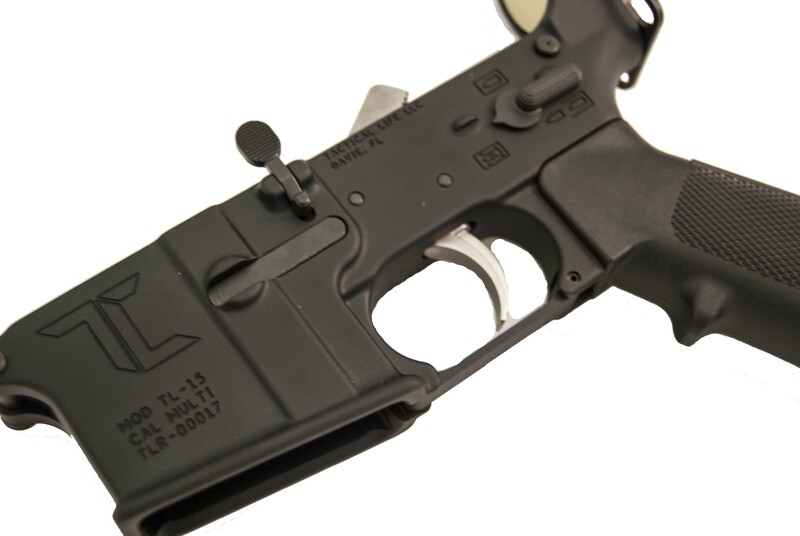 If you order Stripped/Complete lower receiver, YOU MUST be a legal resident of the state in which you are ordering and be at least 21 years of age to complete the transfer through your FFL*. Long gun transfers (where legal) may be completed across state lines. Contact your local FFL dealer with any questions regarding the sale or transfer of firearms. The customer is responsible for knowing his/her state laws regarding firearm transfers. The customer assumes all responsibility and cost for returned firearms due to FFL refusal or failure to receive. *Exceptions- Military personnel stationed in a state other than their legal residence may purchase firearms across state lines. Contact your local FFL receiving the transfer as you may have to provide proof of deployment, residence, etc.